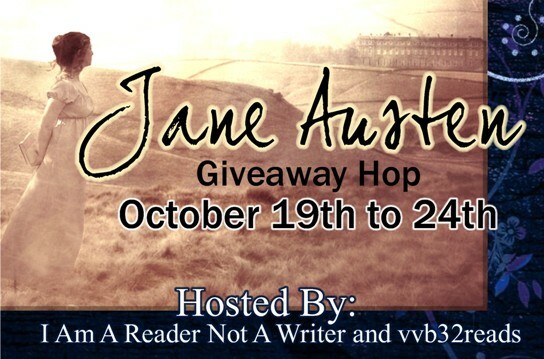 It took me awhile to figure out giveaway hops too. Thank u for this awesome giveaway. I'd love to read this book. Oh my. I'd seen that book around but never realized it was a Persuasion inspired novel. That's fantastic! 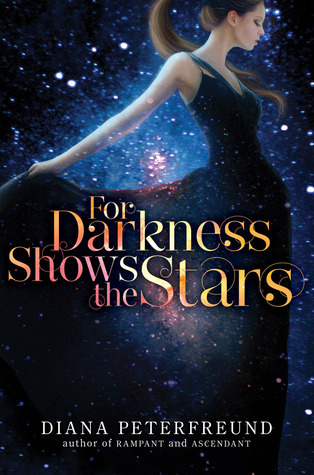 I adore Persuasion and I've really been wanting to check out For Darkness Shows the Stars. I've heard nothign but great things about it. Awesome giveaway! 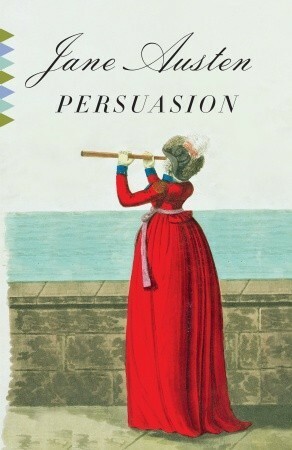 Persuasion is my all time favorite read and I've had the other on my wish list. Thanks for the giveaway opportunity. I'm not big into sci-fi, but my friends have been saying great things about this book! Thank you for the opportunity! I really love this Persuasion cover. Thanks so much for the giveaway! Wonderful prizes! thank you for the the giveaway! Having so much fun on this hop.. I hadn't heard of For Darkness Shows the Stars before, a retelling of Persuasion... interesting idea! I LOVE FOR DARKNESS SHOWS THE STARS. 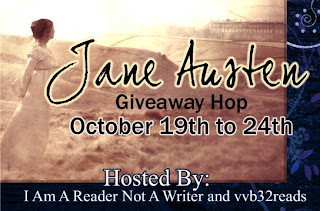 It's one of my favorite reads this year and I would be extremely thankful if I win this. I haven't seen any copies of this in our local bookstore. I loved both FDStS and Persuasion, so I'd be ecstatic if I won. Also, every time I read your blog title, I sigh happily. Amelia Bedelia was the bomb in elementary school. I really want to read For Darkness Shows the Stars. Thanks for the chance!